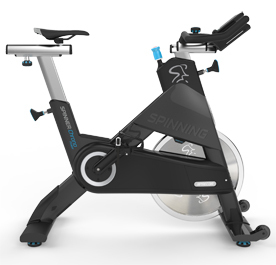 The inventors of indoor cycling and the innovators of cardio bring you an all-new line of Spinner® bikes that will gear up your Spinning® classes like never before. The Spinner® bike was born from the road and engineered to match the geometry of a real road bike. The fixed gear and perimeter-weighted flywheel create the inertia and resistance to replicate the feel of the road, enabling the rider to have a smooth, fluid pedal stroke throughout the entire ride. 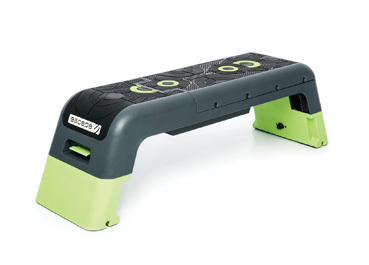 A range of products ideal for group programming.